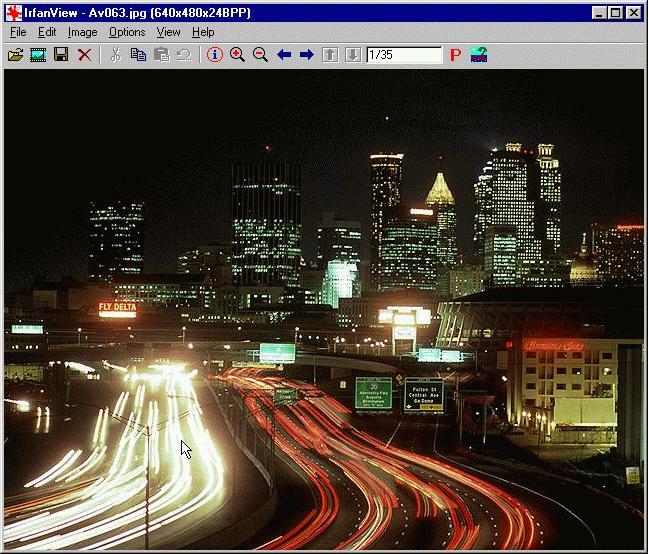 IrfanView is a fast, simple freeware image viewer and editor that supports all major graphic formats, including BMP, DIB, JPEG, GIF, animated GIF, PNG, PCX, multipage TIFF, TGA, and more. 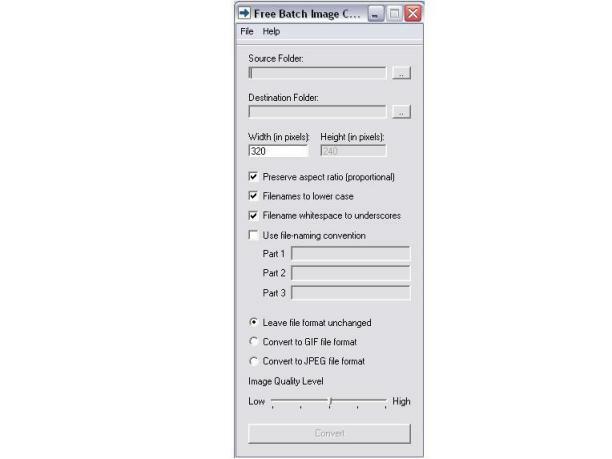 In addition, it features drag-and-drop support, directory viewing, TWAIN support, slide shows, batch conversion, and modifications such as color depth, crop, blur, and sharpen. Add visuals to your online conversations. Jing captures anything on you see on your computer screen, as an image or short video, and lets you share it instantly. Magic Collage is an automatic and easy to use photo collage creator software that can create impressive photo collages automatically in a few clicks! Magic Collage creates photo collages by using a special photo processing engine that can automatic place and arrange the photos from different graphic, shape and text that you specify. 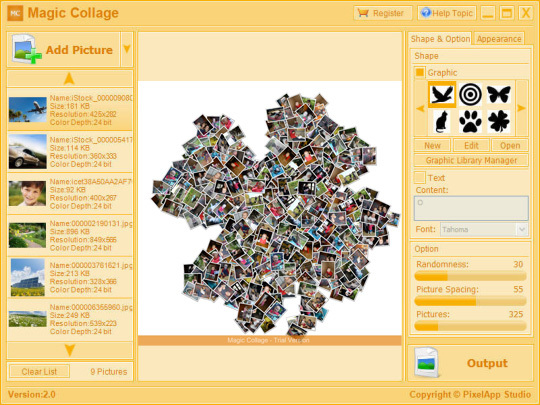 Features: Create photo collage automatically from graphic and text. Real-time result preview. 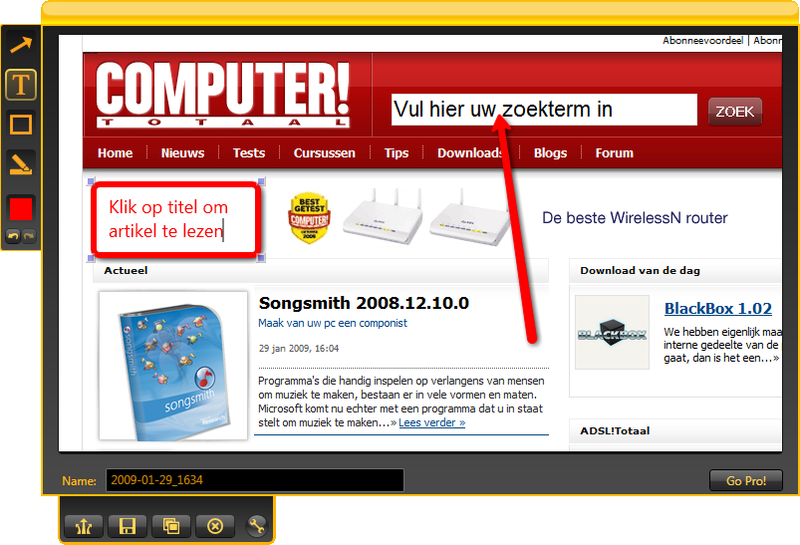 Intuitive user interface. 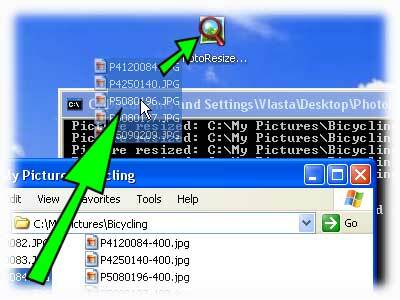 The free version of this program adds a watermark to the bottom of the created image. But you can easily cut it off with any photoeditor. You will lose a small part of the image but the loss is minimal. So its still pretty useable.